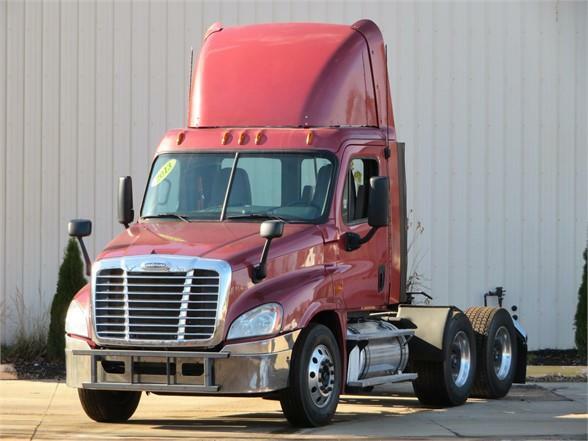 2013 Cascadia with a DD13 450HP/engine brake, Eaton Ultrashift, disc brakes, engine block heater, heated power mirrors. Nice fresh local one owner new truck trade. Excellent city or farm truck.